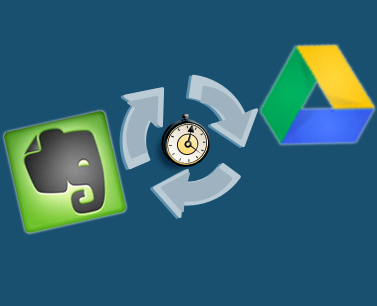 Sync Evernote with Google Drive, Dropbox, OneDrive, Sharepoint, Box, and other apps. We reliably sync over 10M files a day. Have access to Salesforce accounts or Basecamp projects and more through Evernote. Replicate all Evernote accounts to your storage like Google Drive. As PDF or HTML: easy to share and no data will be lost.